Administrators can create SAP Fiori launchpad sites on their Cloud Foundry environment, which serve as a single point of access to applications deployed on Cloud Foundry. 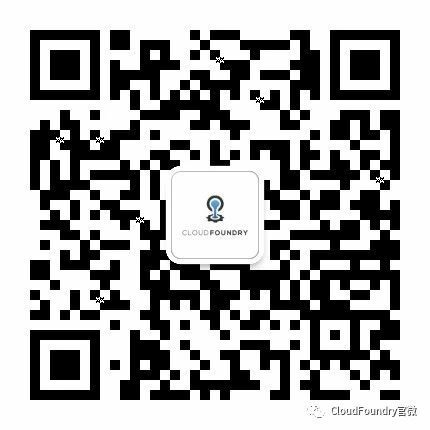 The Cloud Foundry environment contains the Cloud Foundry Application Runtime, which is based on the open-source application platform managed by the Cloud Foundry Foundation. It is based on open standards, providing choices for technologies, runtimes, and services when using SAP Cloud Platform, thereby allowing for great flexibility in your development process.